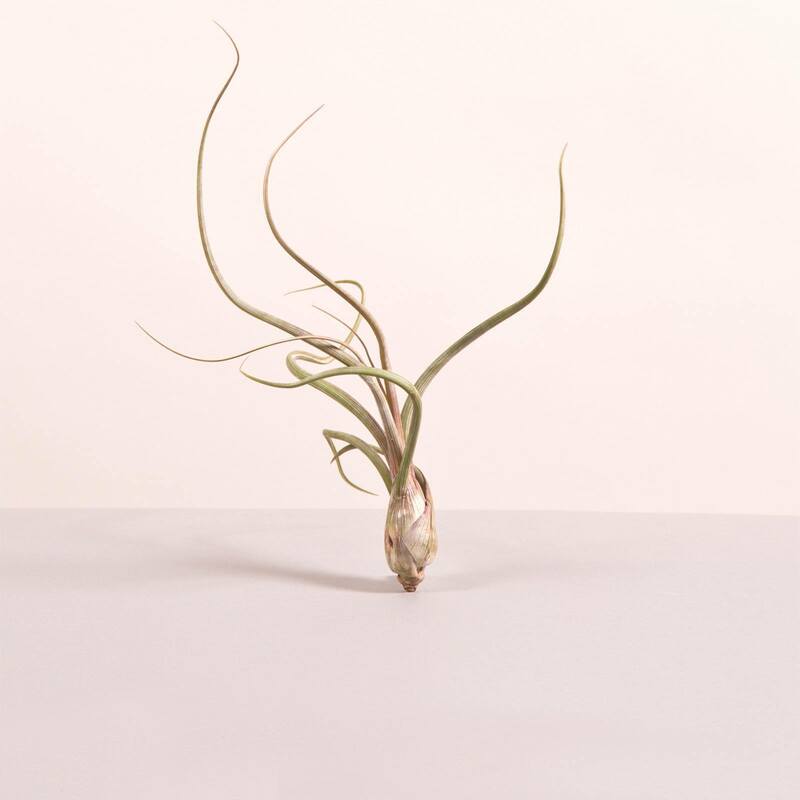 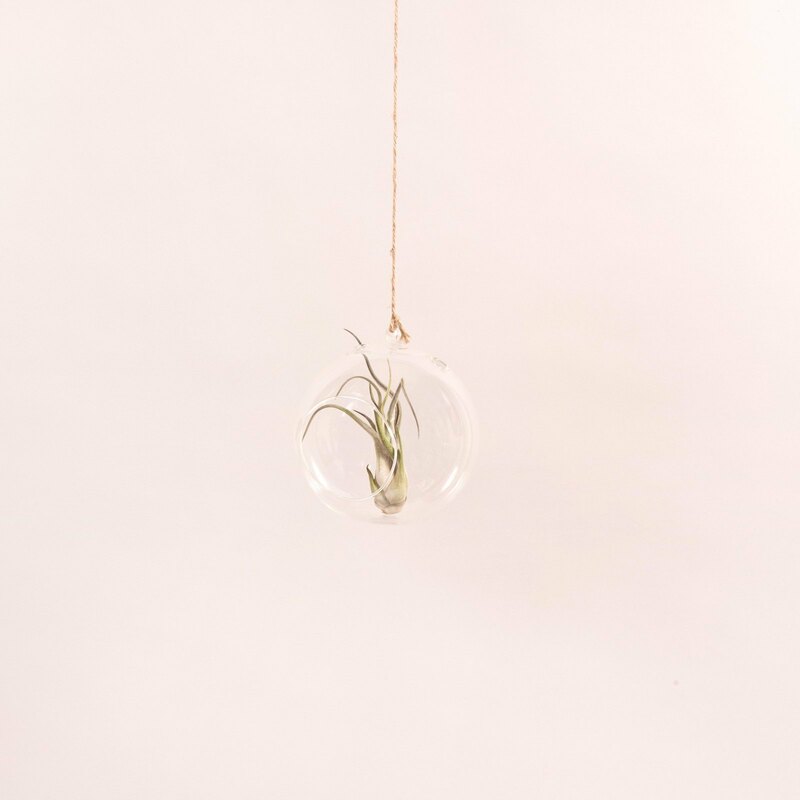 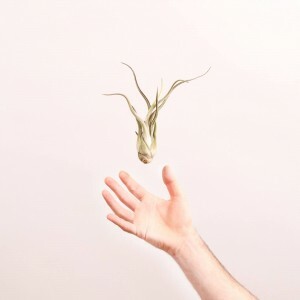 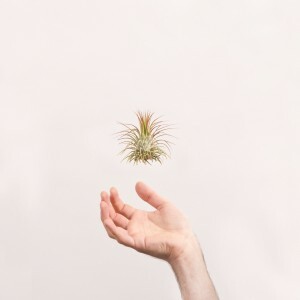 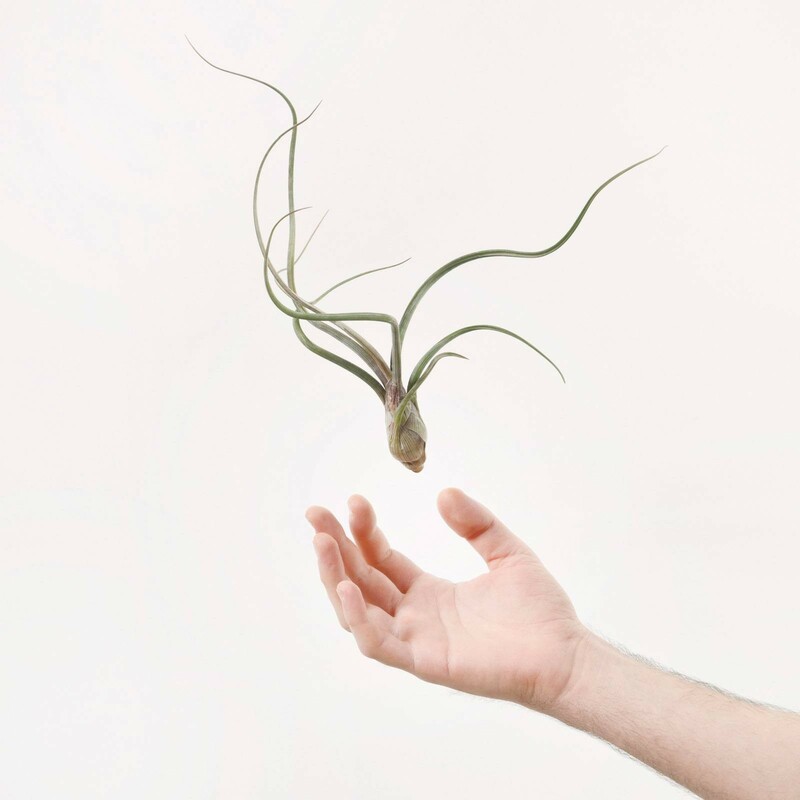 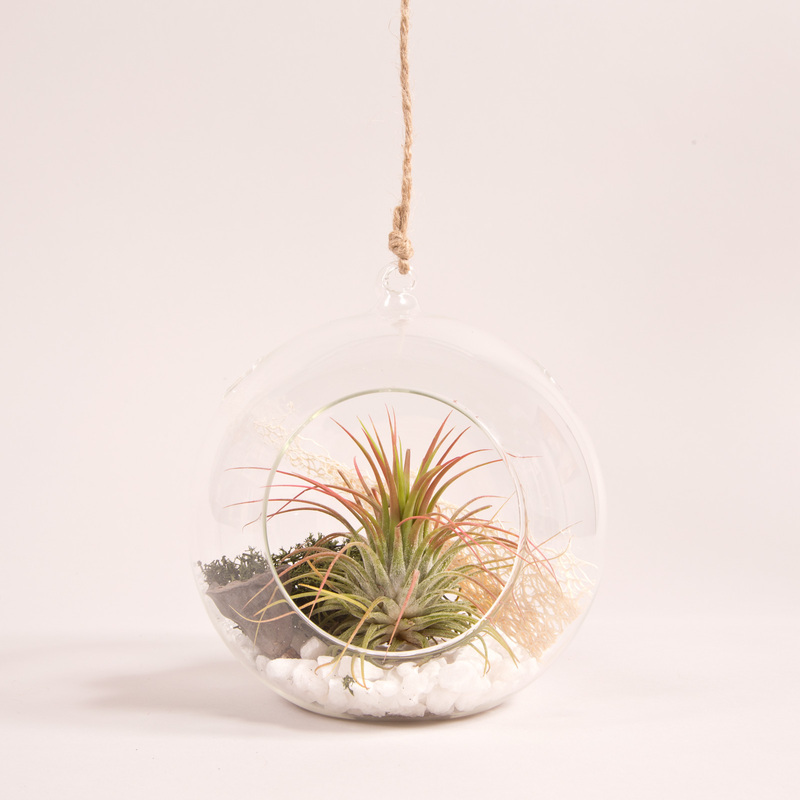 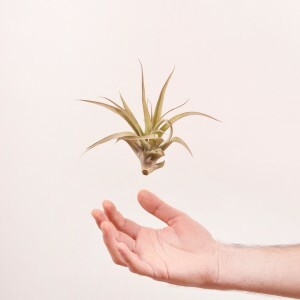 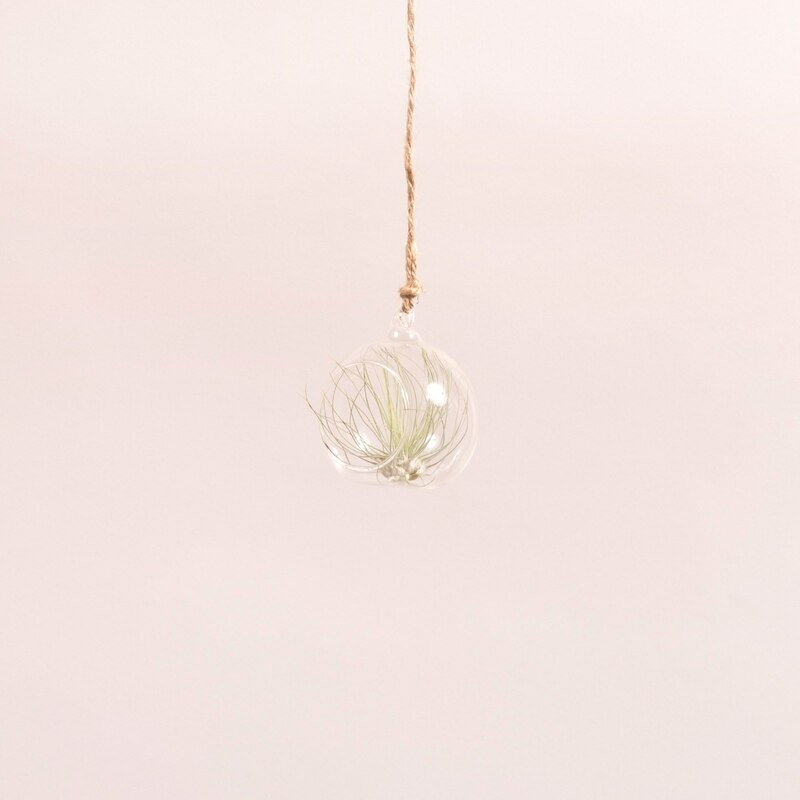 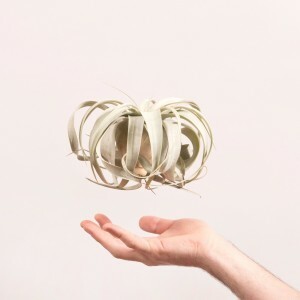 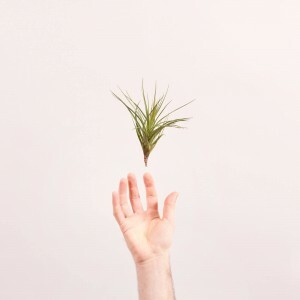 This beautiful tillandsia has twisted strong leaves that grow curling around each other. 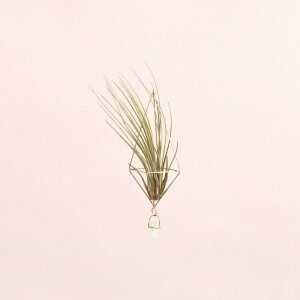 Its quite long shape makes it perfect to hang at a window or on a wall. 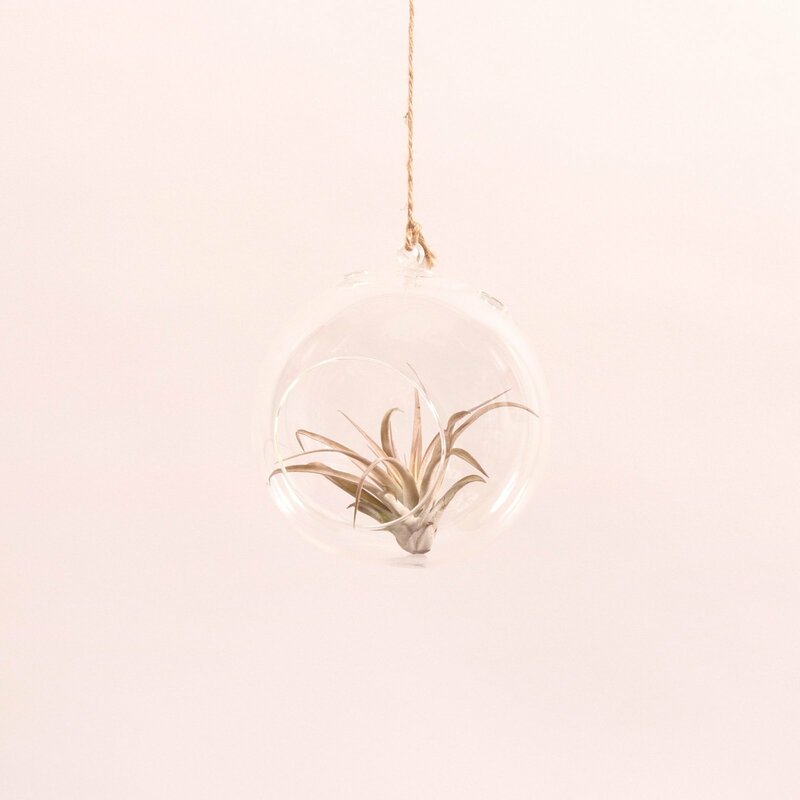 You have to deep it in water 3 times a month for a few seconds (removing the water from the inside afterwards) and place it in a bright place.